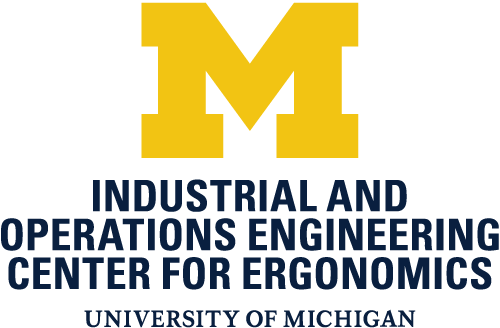 Following a long tradition at the University of Michigan, the Center for Occupational Health and Safety Engineering and School of Public Health are proud to sponsor the Warren Cook Health and Safety Discussional. This program will consist of one and one-half days of discussion by prominent leaders in the fields of industrial hygiene, environment, health and safety. 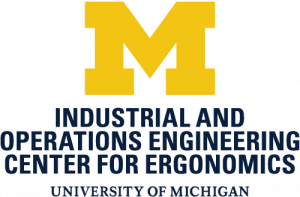 Discussion sessions are directed by University of Michigan faculty. The Discussional offers a unique opportunity to share information about issues of contemporary interest to professionals addressing occupational health, safety, environment, and sustainability topics. $300.00 Early-bird registration (until September 27, 2019). $325.00 Regular registration. Includes course materials, continental breakfast, and refreshment breaks.